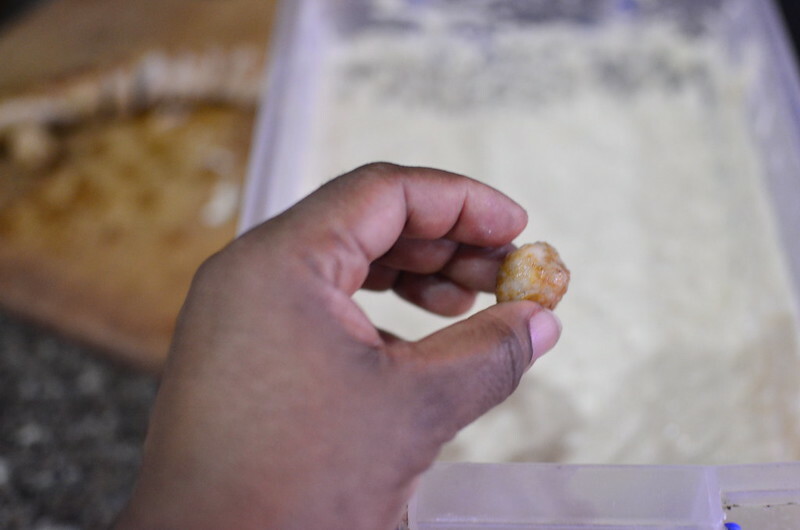 This right here is the best of three worlds – puff puff, chicken and suya! But you knew I’d get here, right? 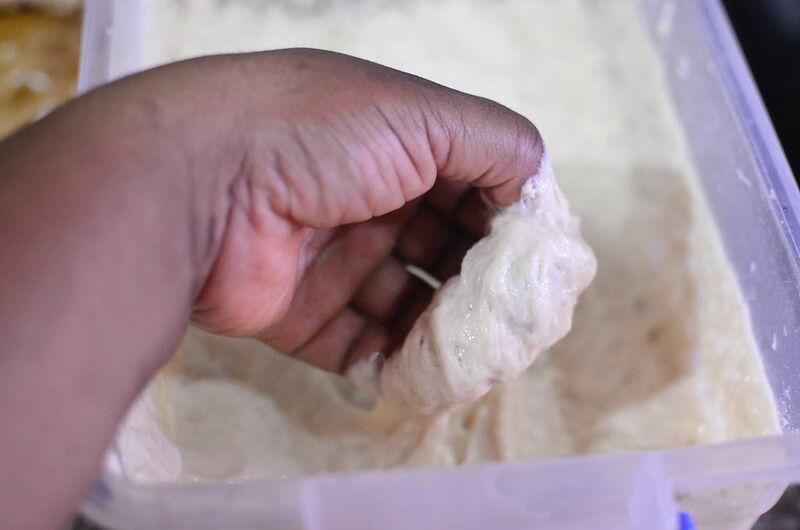 Seeing how crazy I am about puff puff and its offspring, celebrating it all in a party, with new ideas and more. 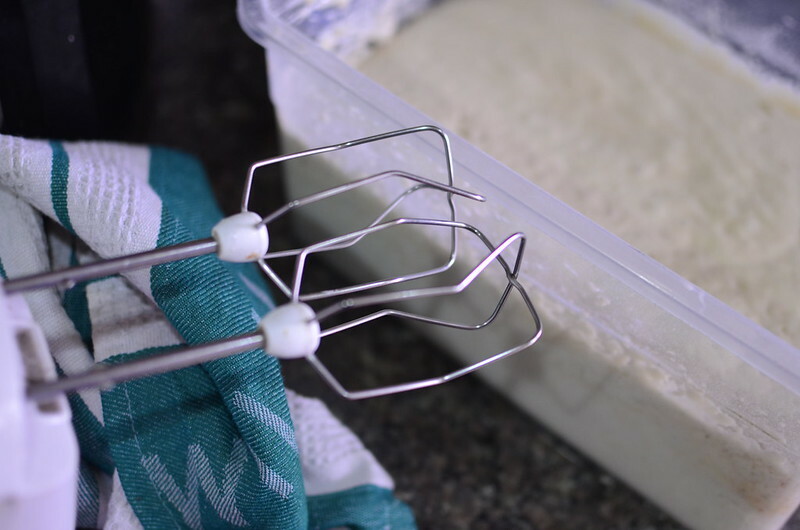 So it was that last Christmas – yes, it’s been 9 months since I birthed this recipe – we were going to spend the day with my childhood bestie and her family that I made these. I’m not sure what inspired them other than a desire to feast on puffpuff with meat. If you remember, the first time I had puffpuff with accompaniments was at my friend’s wedding where it came with small chops and fried fish. 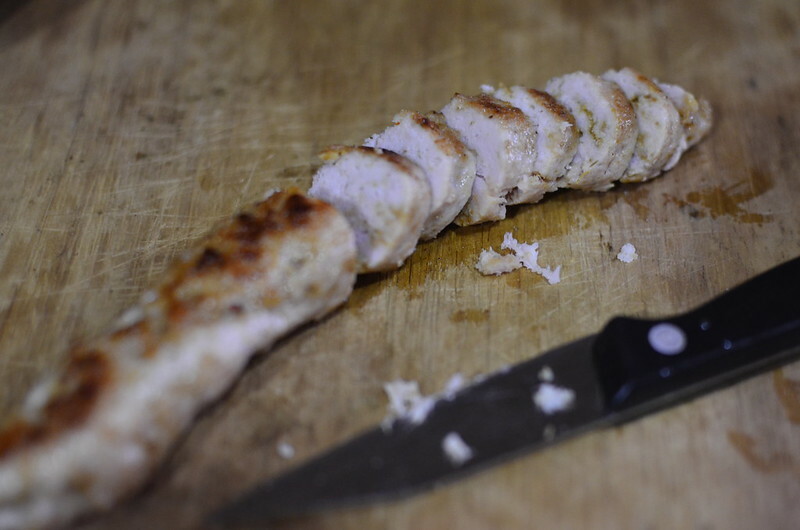 Since then, I’ve realised that it is a great canvas for flavours and stuffing, sauces and skewers and much more. 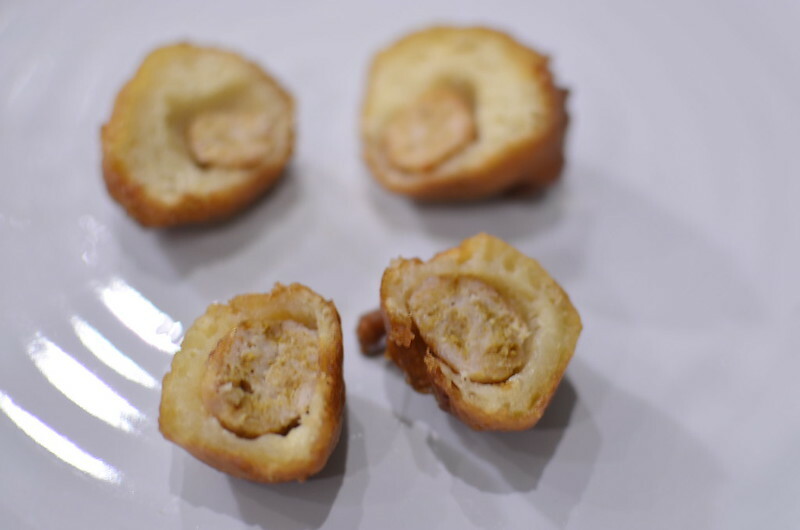 What you have here is essentially puffpuff with a meat – beef, chicken, prawns even – centre or you could think of it as a meat ball encased in fried dough. 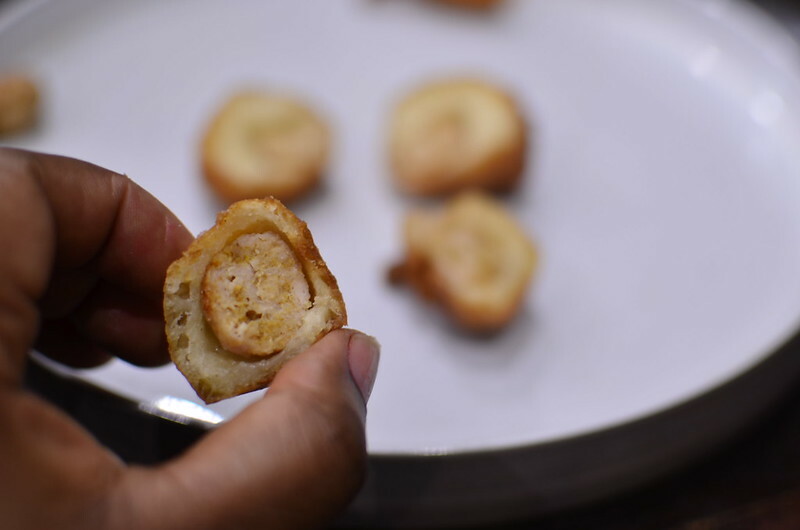 Consider it the puff puff equivalent of corn dogs except corn dogs are covered in more of a pancake-waffle batter…or whatever…these are the ‘ish. 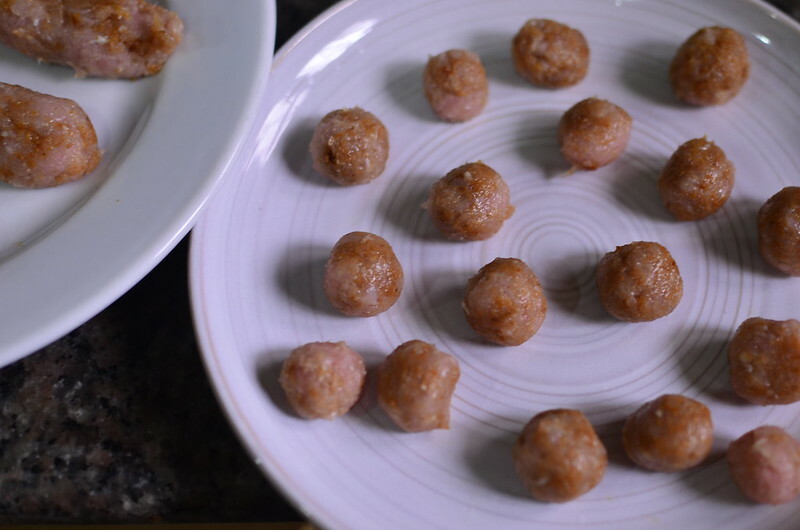 If you have OCD and want perfectly round puff puff, then shape your meatballs properly. 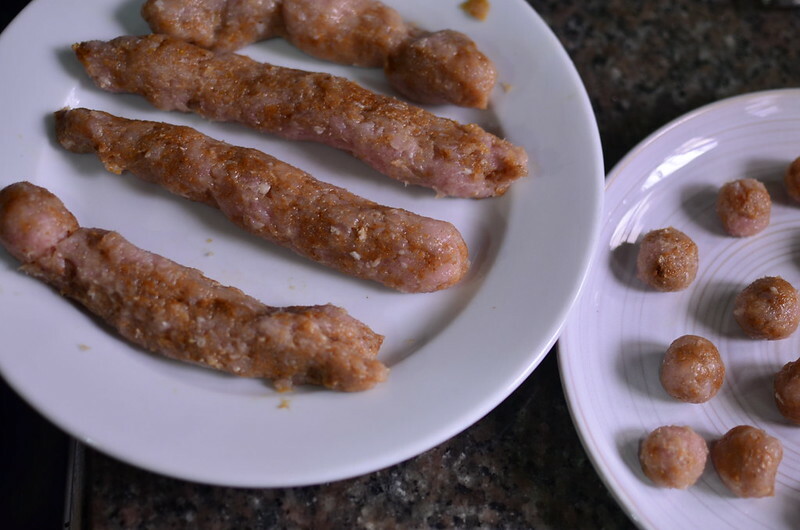 If you don’t have OCD, and don’t mind any shapes you get, then you can make a meat sausage and cut into rounds which would serve as the centres. I like to work with cold mince. 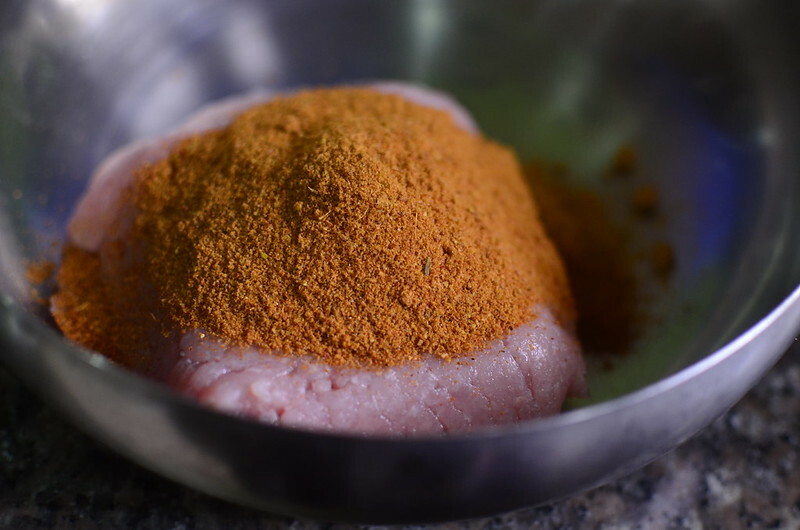 We particularly like chicken balls so I take my chicken mince, season with yaji, suya spice then roll into balls – if I have time/ or am making a client’s order…. otherwise, I got the route of the log. The size of your centres will determine the size of your puffs. I find that I prefer the result of marble sized meat centres. 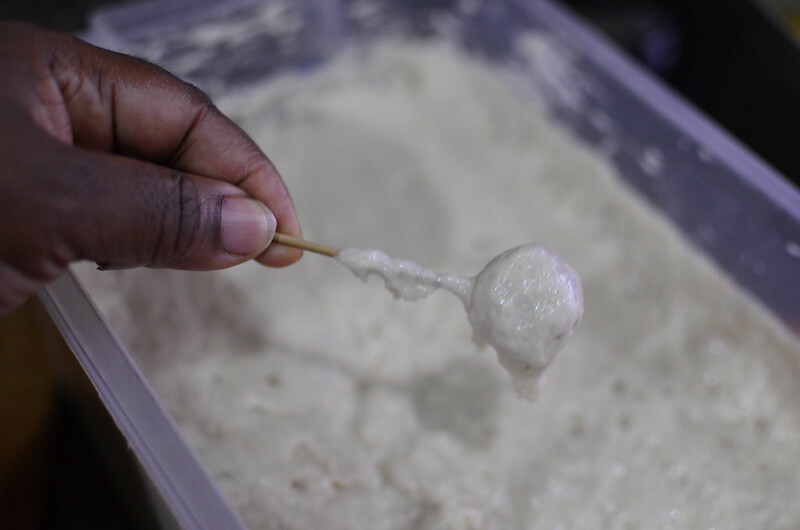 You want to cook the meat/ filling as the fried dough cooks in a shorter time than required for the meat to cook through. Why do I feel as though that’s a mouthful? Does it make sense? Oh well, trust me – cook your meat first. Heat up a pan, then lightly grease. 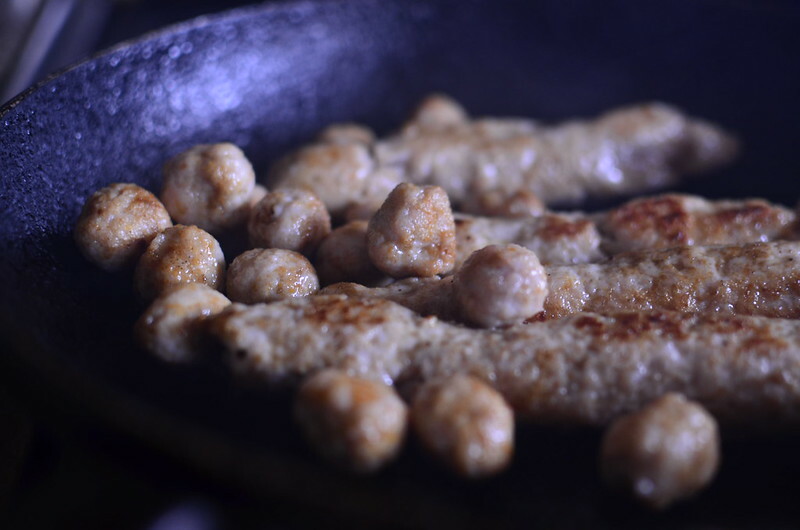 Add meat – balls or log, or filling and cook on medium heat, turning till all sides are cooked but not bronzed, about 4 – 5 minutes. Allow to cool down. Step 4: Prepare to cook. 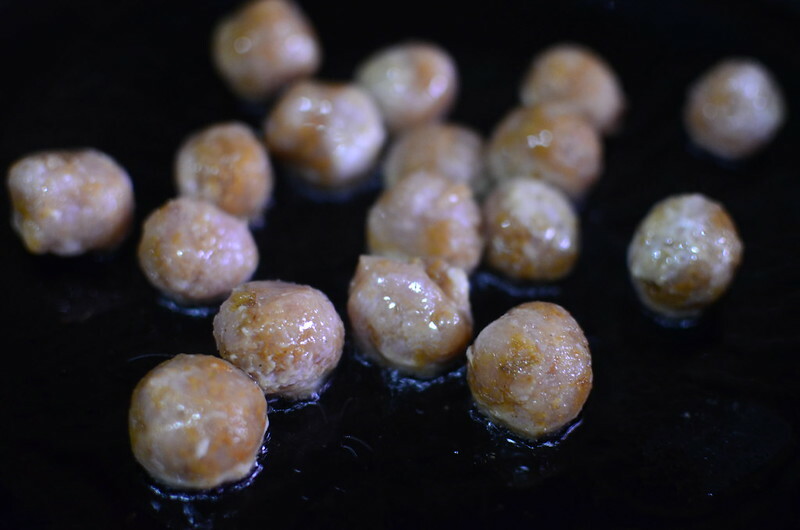 Heat up oil in a deep pan or pot – at least 2 inches with some room to flip the balls over safely. The end result? 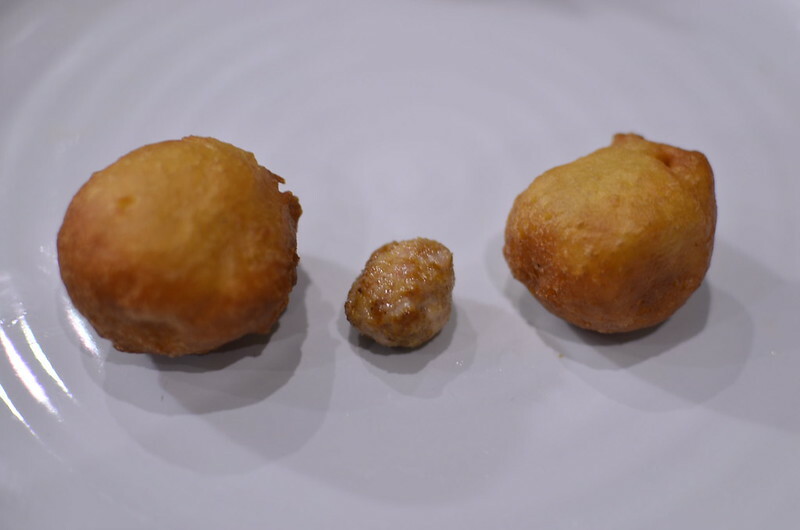 The skewer dipped puff puff (on the right) ends up slightly smaller than the hand dipped one – understandably so. 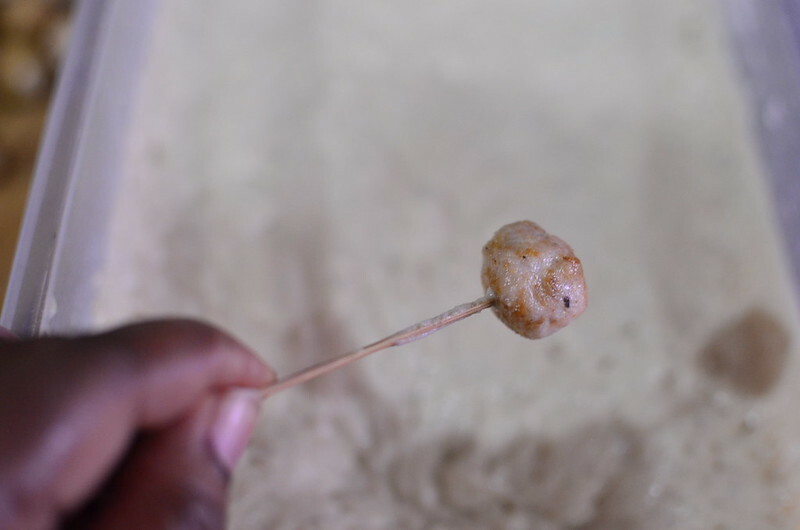 One gathers more batter using the hands/ the excess batter drips off the skewer…in the end, nothing stops the deliciousness that is this spiced meaty centre with the soft, chewy, delish puff puff. And this is a cross-section of what it looks like on the inside :).